22-year-old Instagram sensation Paige Spiranac may have missed the cut at the Dubai Ladies Masters but hey... we all have start somewhere, don't we? 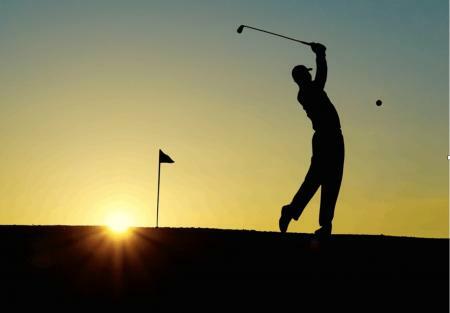 Gaining a sponsor exemption to play in your first professional event is not uncommon and, in the past, many others have been able to gain valuable experience through this kind of generosity. It's understandable, for this GP writer at least, to figure exactly why she was invited: 517,000 followers on Instagram; over 59,000 followers on Twitter and 66,397 on Facebook. To put it mildly... she was the most popular female golfer to have never played in a professional tournament before the Dubai Ladies Masters. Giving her an exemption was a stroke of genius in terms of generating much needed interest in the women's game. Paige is clearly social media queen but the real question is 'can she play?' The answer... indeed she can. Her viral golf videos are proof of that. Her time at San Diego State University also shows a capable golfer finishing fifth at the Cal Classic and 10th at the MW Championship. Can she play? Of course she can. The only difference between Paige and her compatriots is her uncanny ability to promote herself on social media, thus creating a name for herself in what is a very tough sport to get into it. This week however, she missed the cut, prompting suggestions that perhaps she shouldn't have been there in the first place. She told reporters that she understood the critics' motivation, but was intent on making her name in the game for the right reasons. "I understand where they are coming from," said Paige in an emotional press conference. 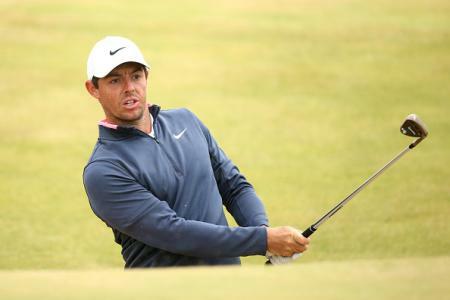 "I mean, I've played golf and have had good results, but when you look at my game compared to the top players in the world, I'm not in the same league." Which is understandable. Let's put it into perspective. She is young and her main experience is playing college golf and making videos. Throwing this young woman into one of the most prestigious events on the Ladies European Tour to see if she's the 'real deal', is akin to throwing an academy player in the FA Cup final for his debut. Understandably she was nervous. Understandably there were tears, and understandably the emotions got to her. More importantly, though, it's also understandable that making the cut was highly unlikely. Not because she is not good enough but because the field is packed with professionals who have been playing week in week out and have access to the finest coaches in the game. Golf is their job we must remember. Spiranac on the other hand is fresh out of college, playing in her first professional tournament as a exemption. It's too easy to say that Spiranac was out of her depth and write her off. Obviously she was out of her depth, but that's not the point, that's not why she was invited to play. She was invited to play to give her a chance, give her experience and get the LET some added exposure. In that respect, the event was a success. Who's winning the event? Nevermind that...Spiranac is what people are talking about. Although it is heartbreaking for Paige not to make to make the cut, she can at least learn from the valuable experience. The eyes of the golfing world were fixed on her, the media questioning her involvement and the sneers from some of her competitors...all handled beautifully. If I could give Spiranac some advise it would simply be this...keep on going. 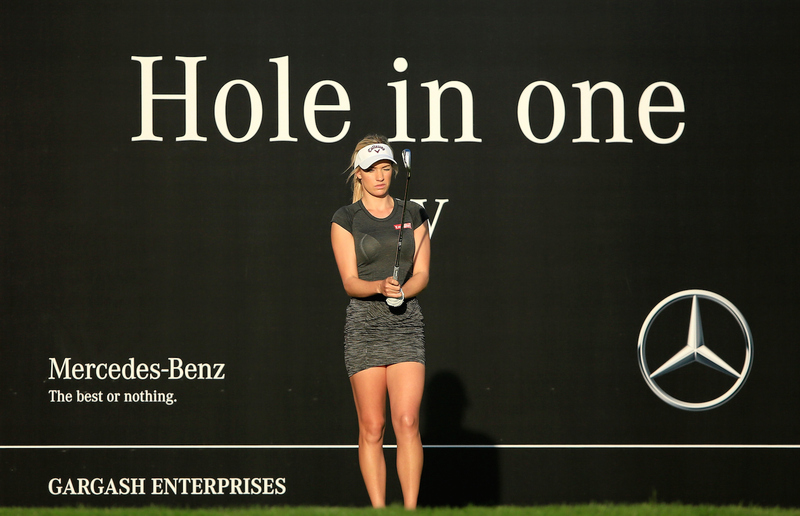 Join the Ladies European Tour Like Cheyenne Woods did to gain more and more experience. Look at Woods now – through Q school and on the LPGA Tour next season. Experience is vital. Not making cuts is a valuable, almost necessary part of the learning process. The Ladies European Tour would love to have you and you can learn so much from them. Don't see the LPGA as the only goal. Next, I'd say you really shouldn't let the outcome of this one event get to you. Prove the doubters wrong. You can only do that through hard work and determination. One event does not make the golfer...especially your first one, against a field of seasoned pros. This was no disgrace...in fact there are many (including me) that admire you for taking it on. Third, get to know Laura Davies, one of golf's most successful women players. She has been there, done that and got the t-shirt. 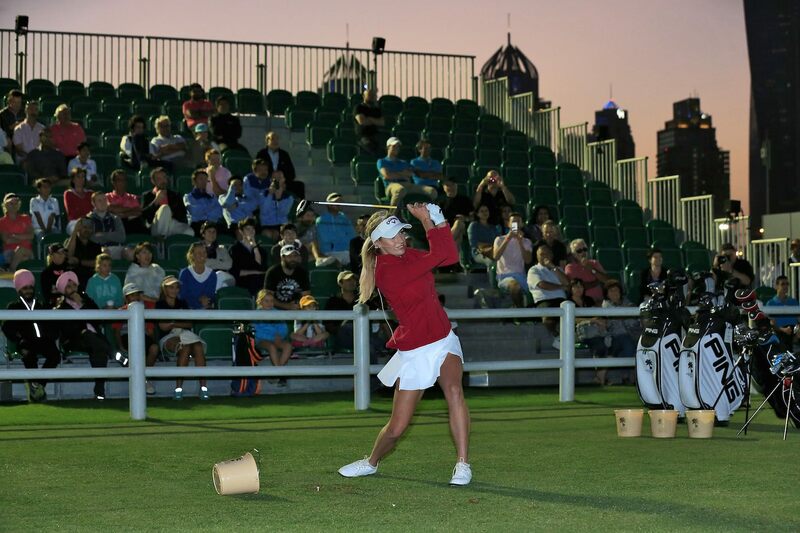 Davies was also one of the few who spoke up for you at the Dubai Ladies Masters. What she said was so true...she is worth listening to and being a mentor to you. Davies said: "Everyone needs a chance and if she's a good player, then I think it's great she's here. If she's here for any other reason than she's a great golfer, then it's a little bit pointless. But we have to give her a chance." The only way Paige will get acknowledgement and ultimately success will be to grind it out, go to Q-School and earn her way on tour. She can't help being good looking and her apparent mad-cap enthusiasm for golf, social media and, indeed life, is laudable. She certainly means no harm. Ultimately Paige's invite to play in Dubai was no more cynical or misguided than Michelle Wie being invited to play in men's tournaments. The Ladies European Tour is not awash with cash and pretty much anything that draws attention to the tour must be seen as a good thing. In all honestly, prior to Dubai, most of Paige's army of followers will never even have heard of the LET. Now they have. Paige, let's be fair, didn't finish last in Dubai. She broke 80 both times on a genuinely tough golf course, and she finished ahead of a couple of LET winners Carin Coch and Hannah Burke. Let's give her chance. She might surprise us all.